Any HTC One owners who spend the day anxiously biting their nails in anticipation of the newest CyanogenMod nightly will be in for a surprise today. The popular ROM has unified several versions of the device under one heading. The AT&T, T-Mobile, and unlocked versions of the One are now on a single m7 ROM. This change takes effect today with the newest CM 11 nightly, which is available for download. 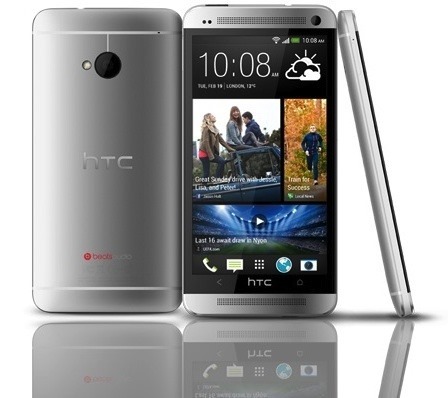 As monthly and release candidate builds are completed, they will be filed under m7 for these HTC One variant instead of the previous m7ul, m7att, and m7tmo names. The non-GSM versions from Sprint and Verizon are still listed separately, but maybe something will be done about that later. For right now, the first unified nightly is waiting for you at the link below – it's a 204MB download.